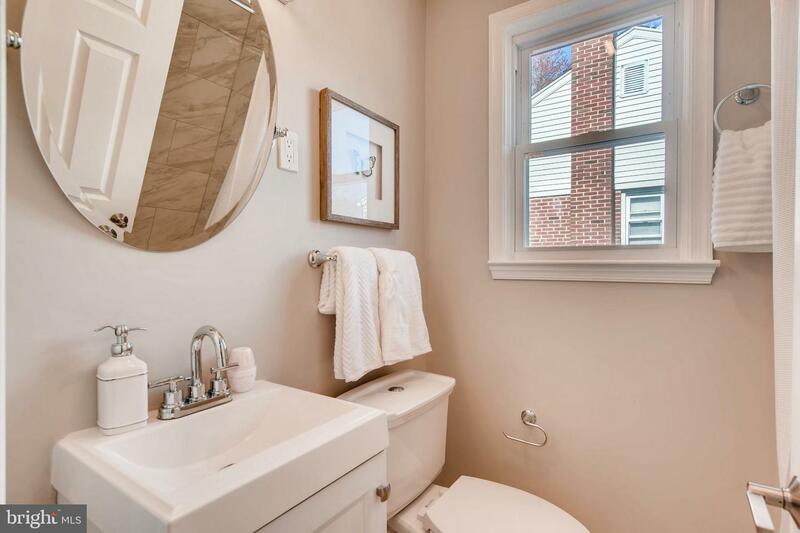 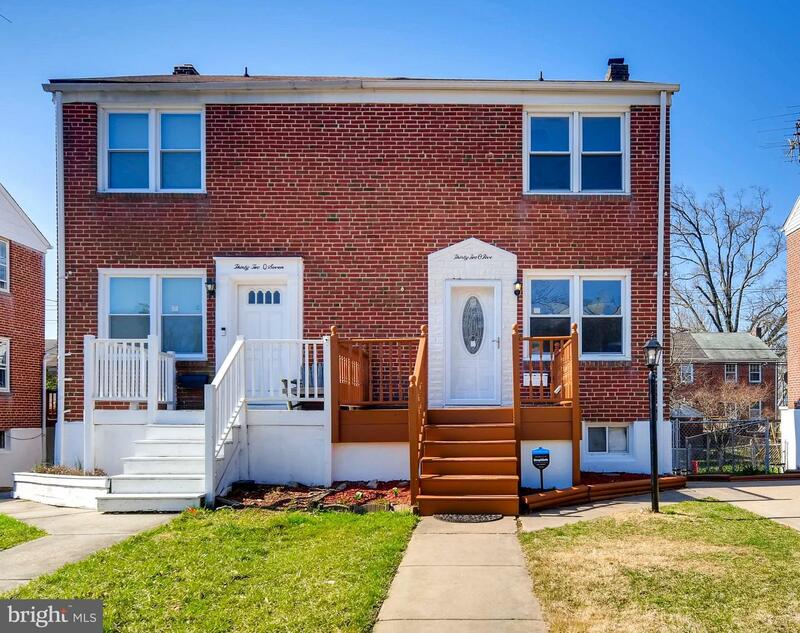 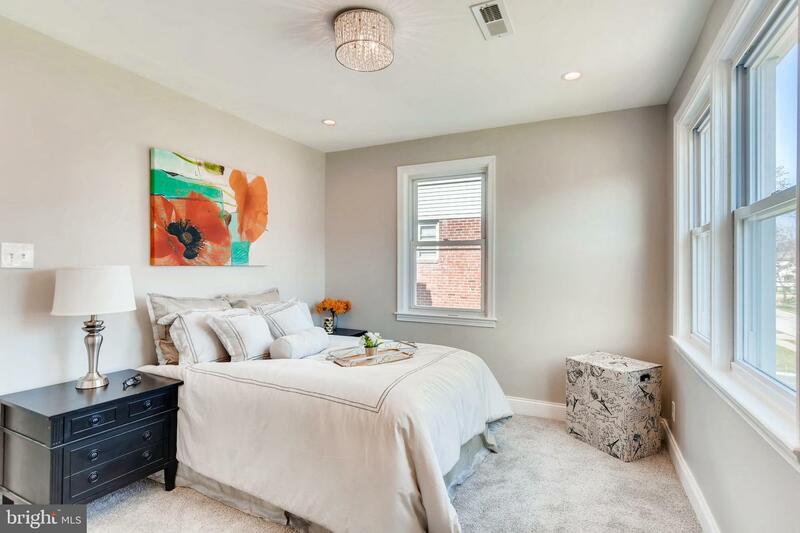 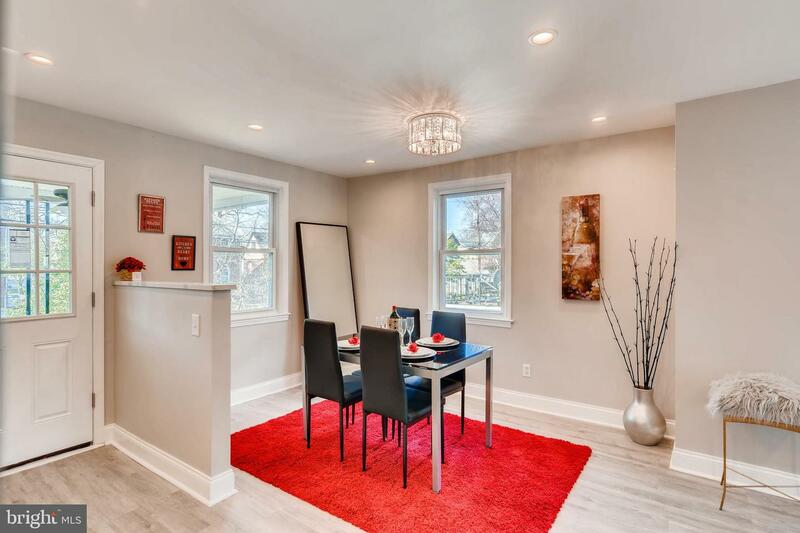 Stunning renovation to a 3BR/1.5BA semi-detached colonial in Parkville! 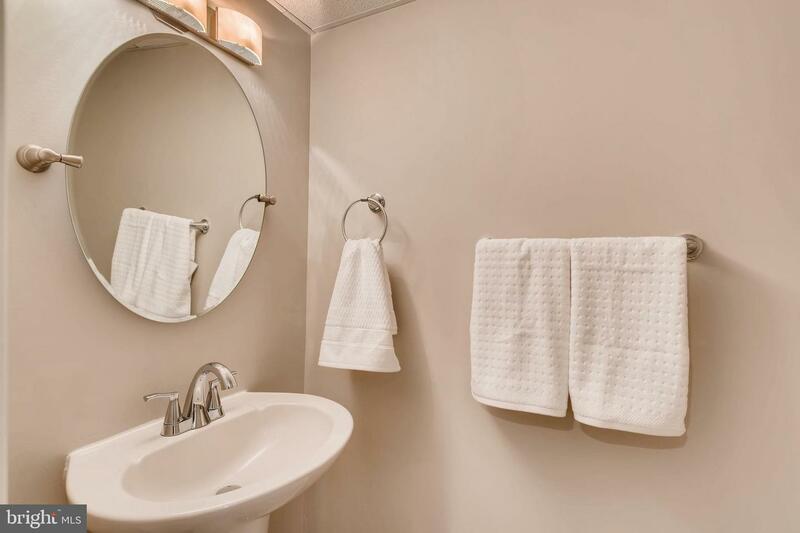 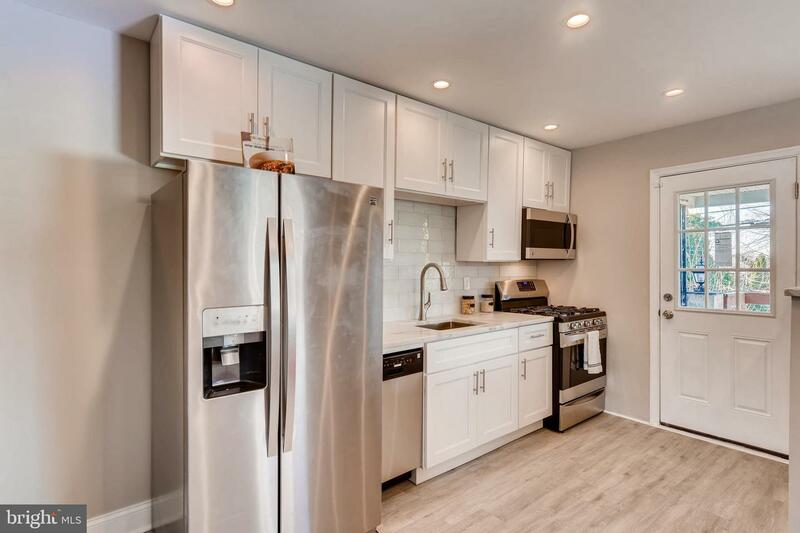 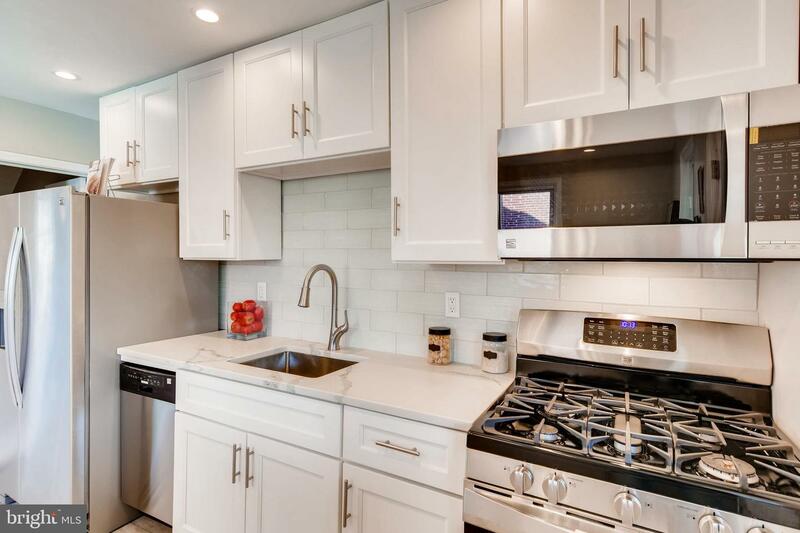 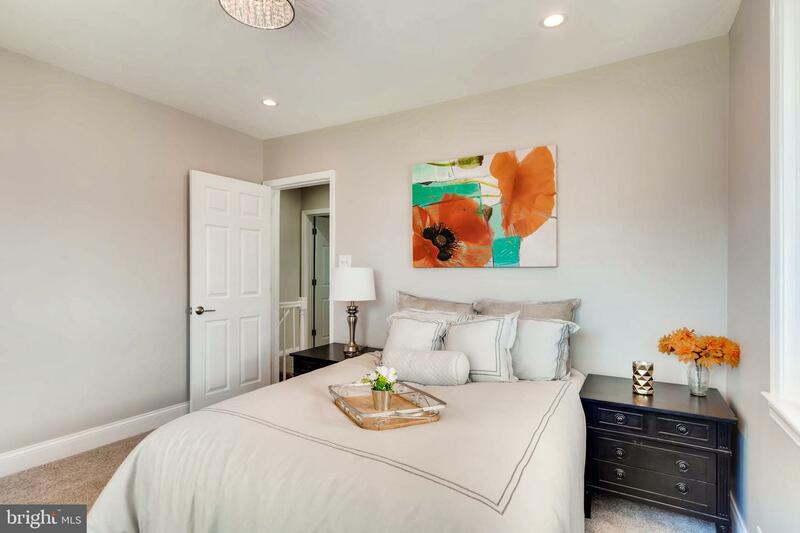 Main level features neutral color palette and recessed lighting throughout, Kitchen with brand new stainless appliances, new fixtures and separate dining area. 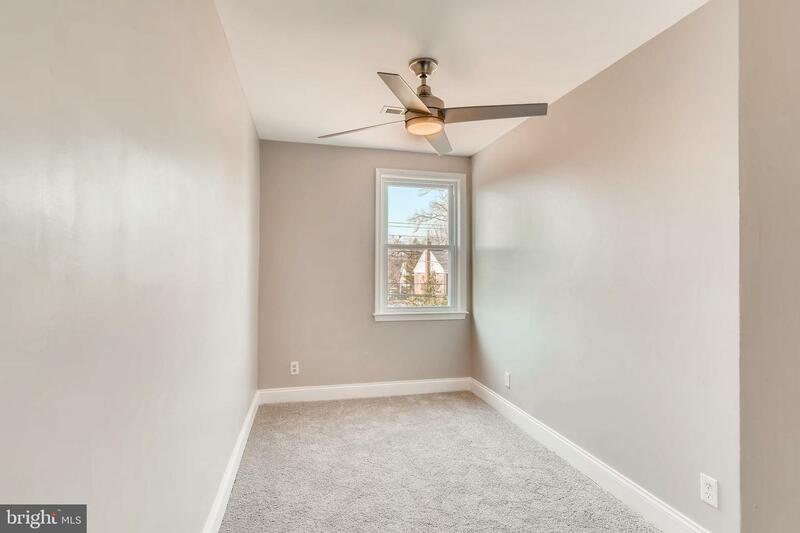 Upper level with w/w carpeting in all 3 bedrooms. 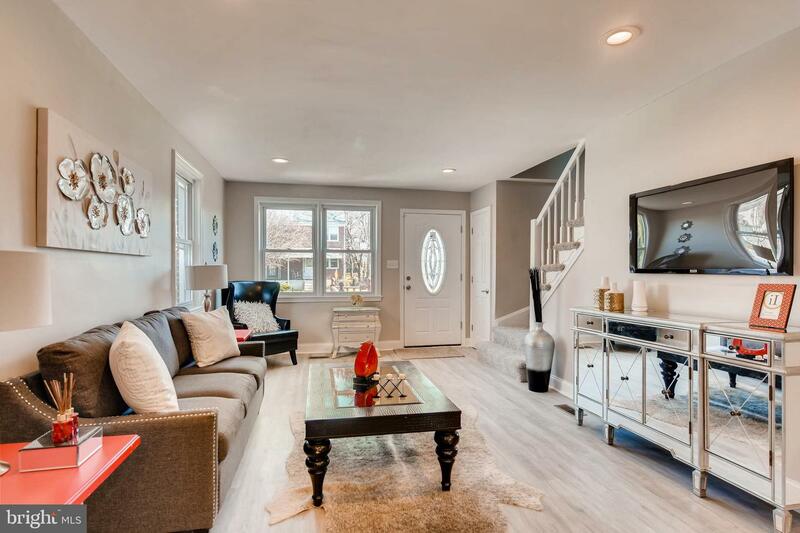 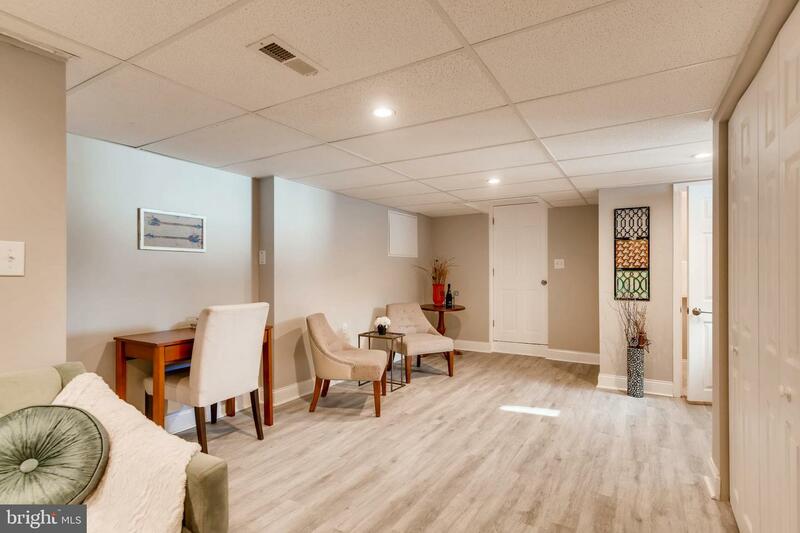 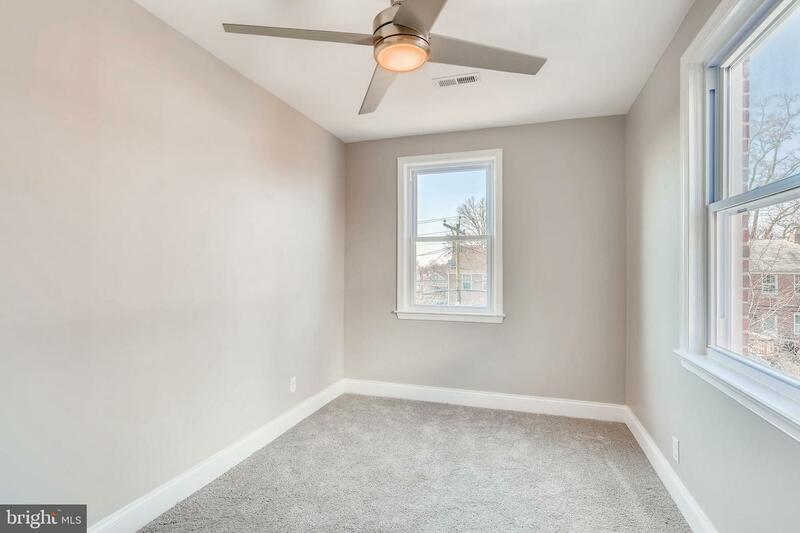 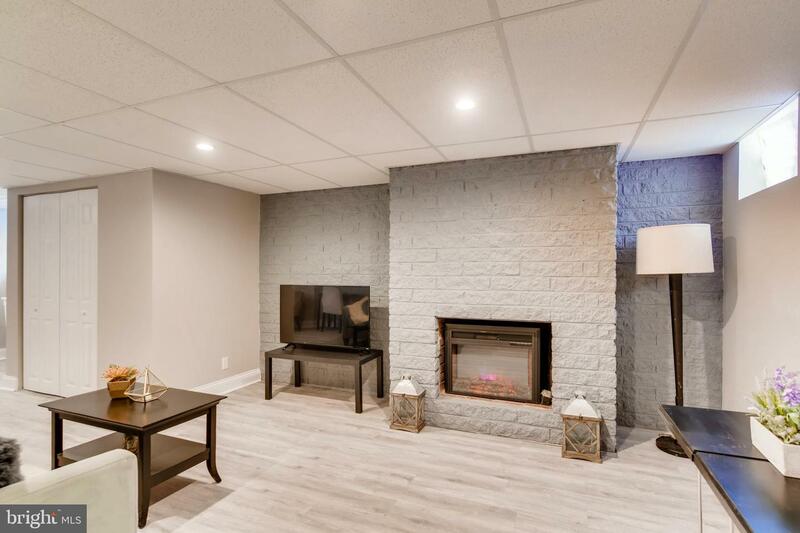 Bright, fully finished basement with space for rooms/storage. 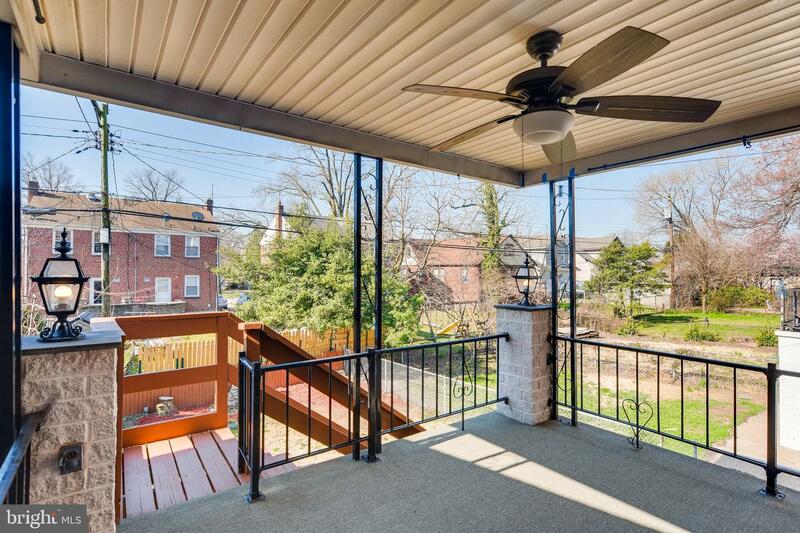 Raised rear porch overlooks large a fenced rear yard perfect for entertaining. 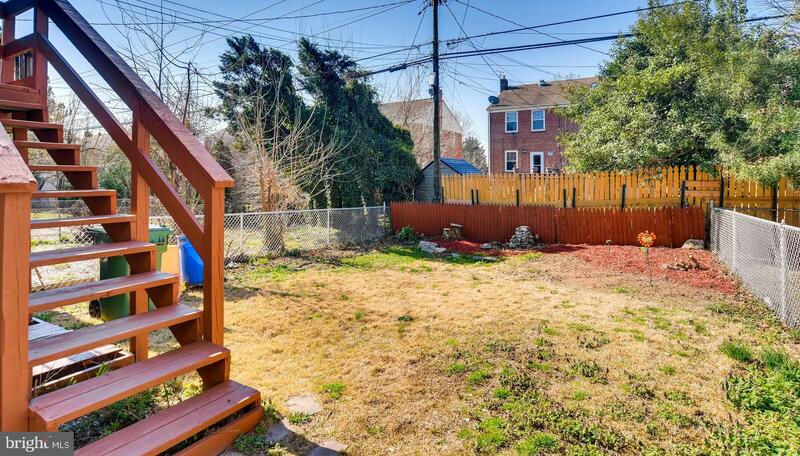 See it before it's gone!